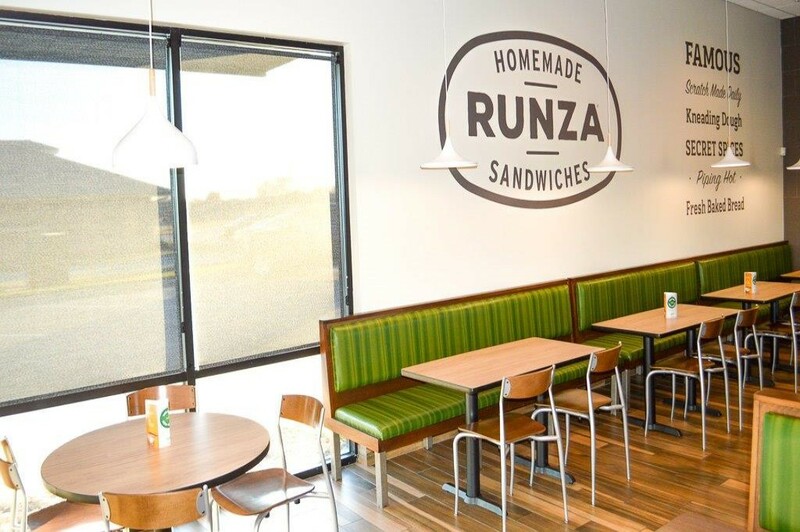 Runza® - It's not weird to be proud of it! And we're proud of it! 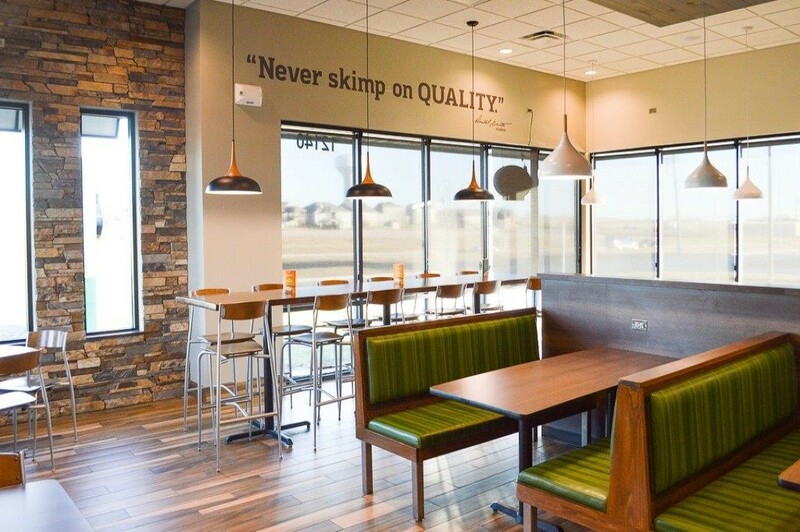 This was our first project completed with Runza® Restaurants and included a ground up building complete with a brand-new prototype design. 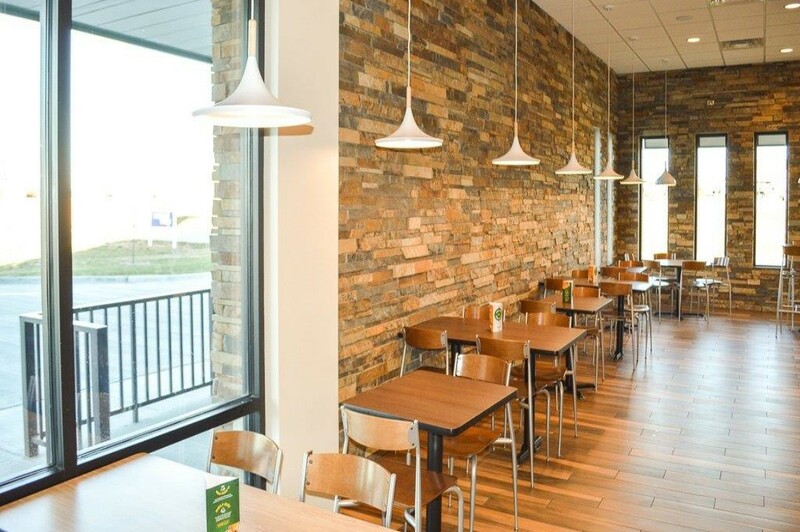 The 3,200SF building and 82-person dining room features various unique tiles including wood-like tile for the floors to add extra durability and warmth to the space and an electric fireplace. Other wood accents include a center-ceiling cloud to anchor the space together. 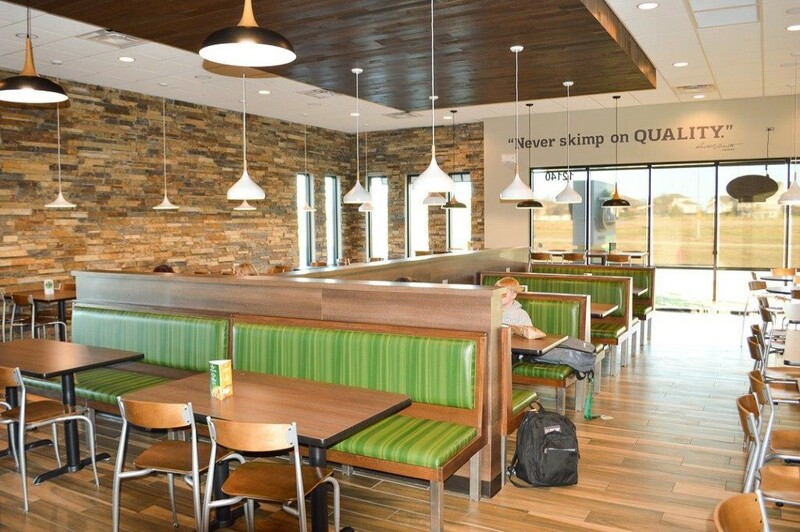 Magnetic paint allows for wall murals to be changed out as needed. 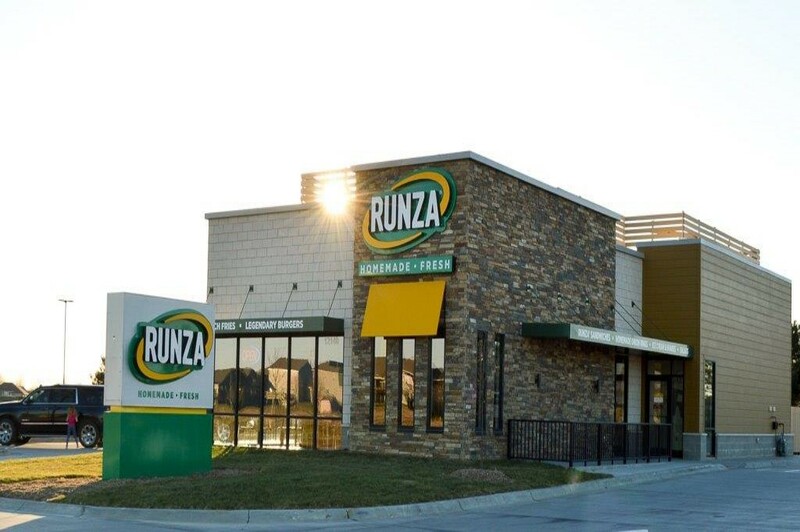 The previous Runza® was located a few blocks away and remained open during the entire construction process apart from one day to move equipment to the new location. 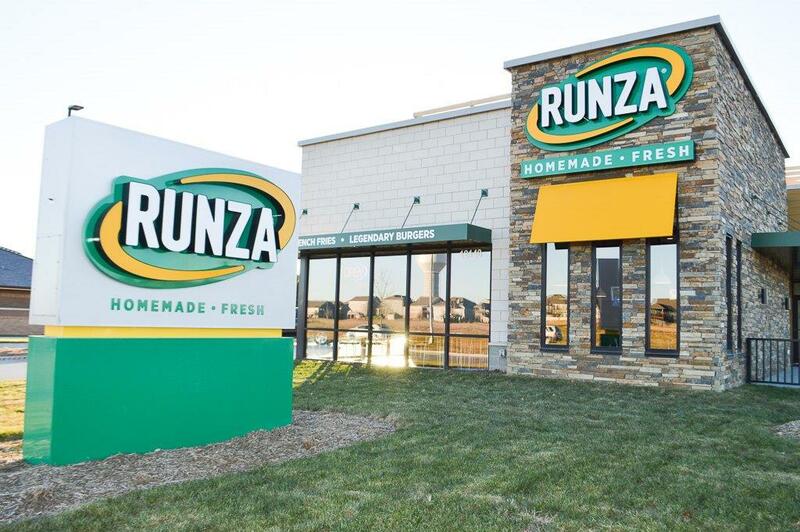 This off-set project gave Runza® a chance to move to a highly visible location. 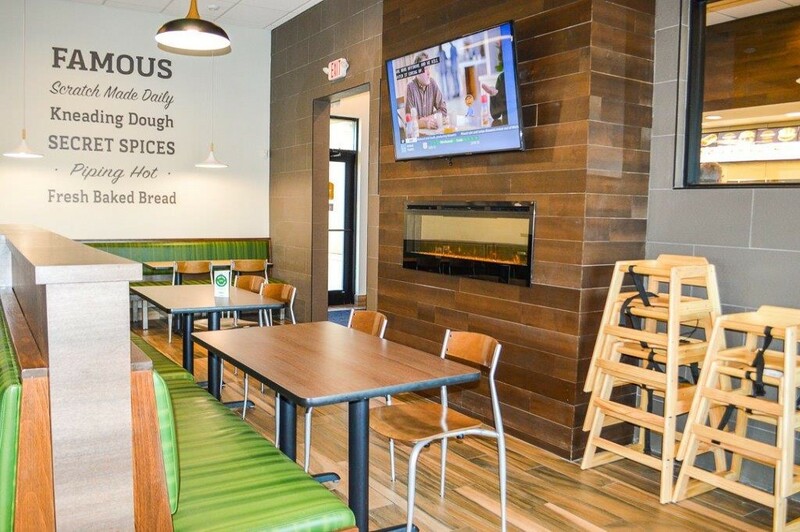 The project was completed on schedule, in less than four months, and within budget! 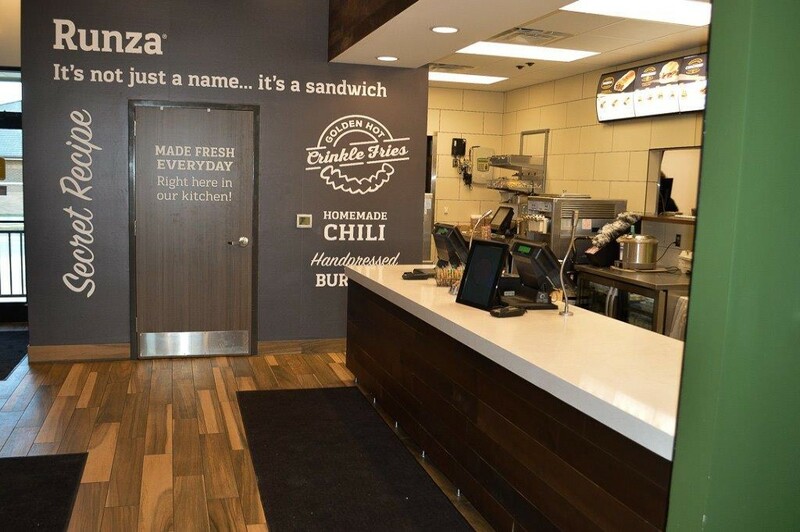 We'll definitely be stopping by for a Cinnamon Roll & Chili!